User experience, otherwise known as U/X is one of the key metrics that help potential customers stay engaged in a website. Engagement is essential for any business that promotes online because it is what further brings leads into actual customers. Better search engine rankings – websites with great user experience typically have longer visit duration averages. This sends a signal to search engines that the website is valuable and users find the content of your website to be informative. Search engine algorithms tend to rank these websites better. Improved customer success – when potential clients have a great experience in your website, there is a higher percentage that they will sign up, purchase, or inquire about your products and services. 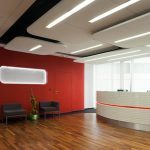 A lesser margin of error – some potential clients want a simple, interactive interface with minimal distractions. A poor user experience can result in the frustration of your users, which may lead them to ignore your call-to-action. Having said these benefits, there are great tools online that you can use to help improve your customer experience. In this post, we will be looking into an overview of some of the best user experience tools you can find online. UserIQ is an excellent, comprehensive tool that can help you improve user experience in your website. They offer three main features, mainly, through customer success, product management, and sales marketing. This 3-pronged process makes User IQ’s Platform very valuable to business owners. 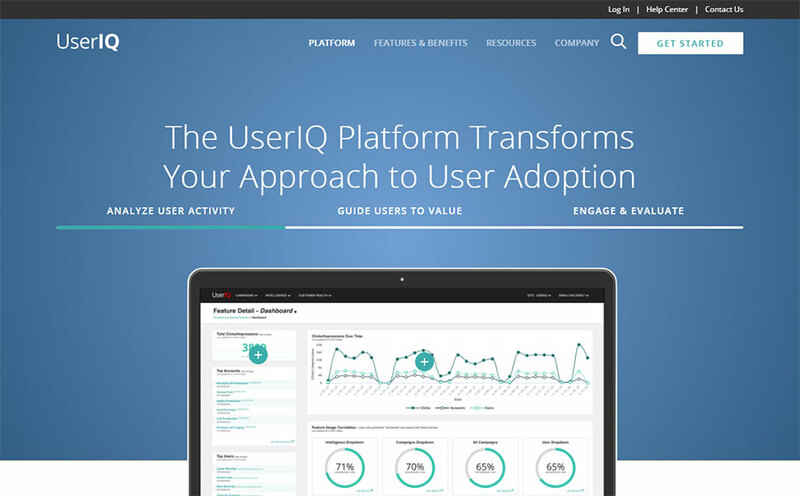 For example, SaaS companies can benefit from User IQ’s Platform by using their integrated user adoption guide. When users are new to using your software service, they might feel intimidated by the many features which can seem confusing at first. By providing a guided tour, you can make the process easier for your new clients. The typical HTML interface is now slowly evolving to HTML 5. Now, website developers can easily create quick, minimalistic, yet highly interactive design to make call-to-actions more visible. 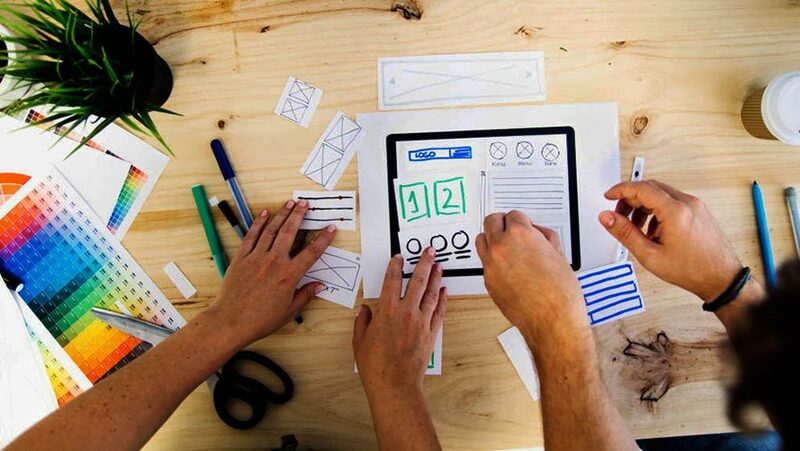 Additionally, Moqups also make use of Wireframing tools that can be helpful in creating a robust user experience. 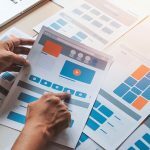 The Wireframing tool from Moqups is also a drag and draw interface, making it easier for developers to create a user experience without too much handling of complex HTML 5 coding. For user experience to be truly evaluated, most websites need A/B testing. 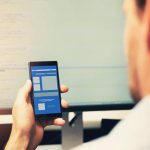 A/B testing is defined as a means to evaluate user interface, call-to-action effectivity, and other website components which helps in the customer success process. Optimizely is a tool that helps give insight on which user experience additions are effective during the development process, and which ones need some changing. You can easily track customer behaviors through Optimizely’s software. The name may sound unusual, but this is also a great tool that can help you give solid feedback on your website’s user experience. As you sign up, your website will be evaluated on its weak points, and you will be given suggestions on how to improve your user experience through their platform. 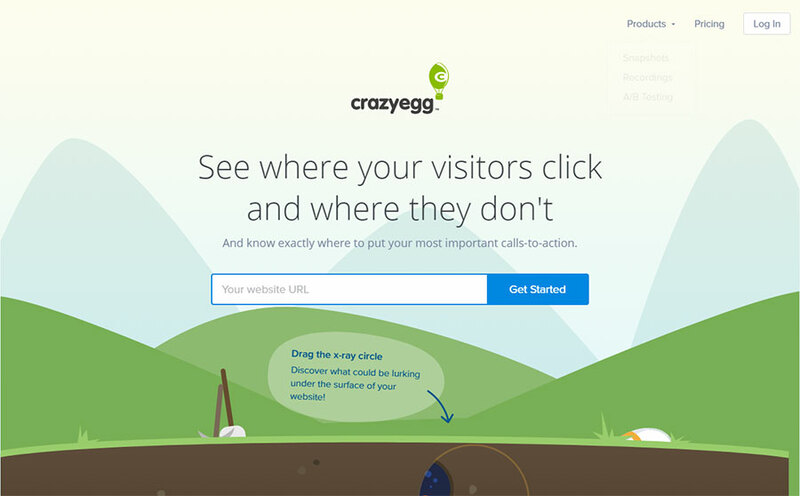 The tool provided by Crazy Egg aids your website to be more conversion-friendly by understanding which elements make your potential customers leave. Would it be interesting to find out which elements in your website grab the attention of your users? Through Attensee’s software, you can track which portions of your website your users dwell in, by mapping out certain portions. This will also help you improve weak points and add more interactive features in those areas. You can also modify layouts based on their recommendations, and pick which layouts perform best for your target users. With the existence of numerous software for improved U/X, it only goes to show that it is an important facet to website development.